Beyond their Get Up and Dance HITS! 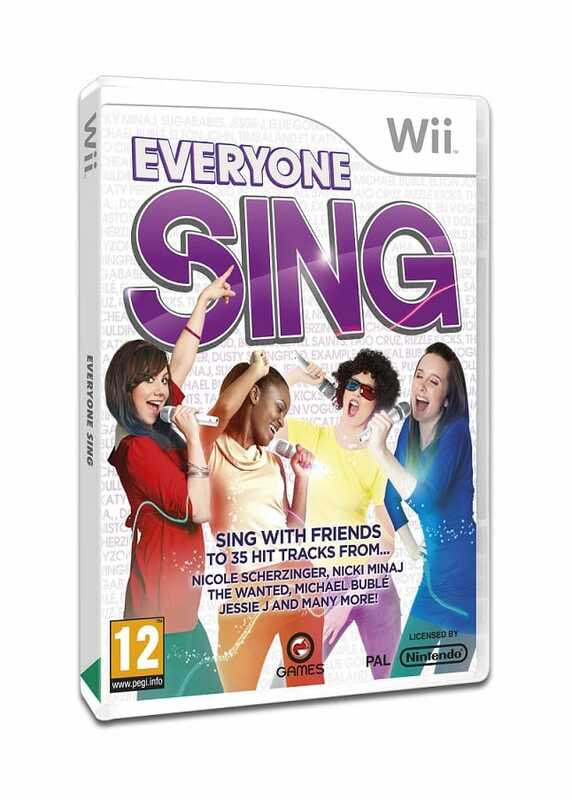 announcement last week, O-Games have today revealed that they will also be bringing Everyone Sing to Wii. You’ll be able to warble your way through 35 tracks, from artists that include Nicki Minaj, The Wanted, Nicole Scherzinger, Jessie J and Michael Bublé. Up to four players can get in on the vocal action, with multiple party modes such as Pass the Bomb, Group Mode and Know Your Song providing many fun-fuelled hours. Each song is treated differently in regards to how it supports numerous players, such as a lead & backing singer ensemble, with Everyone Sing Group Mode allowing you to form a singing group and progress through competition rounds. Everyone Sing will release in September later this year.